Animated logo for outdoor retailer REI.  The objective was to create REI's first ever animated logo build for use in a partnership with Warren Miller Films and Entertainment. The inspiration was the natural beauty of ice crystals desublimating. This is the initial iteration in a conceptual series of animations based on macro and microscopic formations resulting in the REI logo.